Milk Chocolate Organic Wafers 38% Cacao. 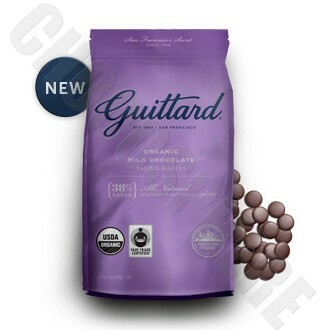 This organic milk chocolate delivers a milky-light chocolate taste; fruit and malty tones and unique complexity making it a favorite for baking and confectionery applications. Net wt. 12oz/340g.